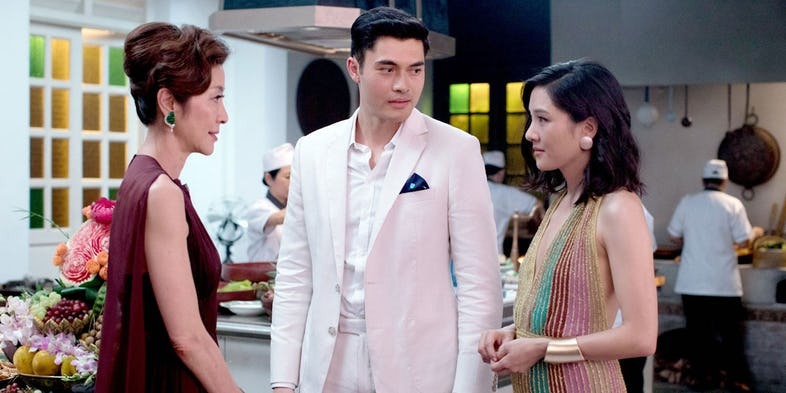 We are, of course, talking about the upcoming rom-com Crazy Rich Asians, starring former 8TV Quickie host Henry Golding (in his first Hollywood film!) as male lead Nick Young and Datuk Michelle Yeoh as his controlling mother, Eleanor. 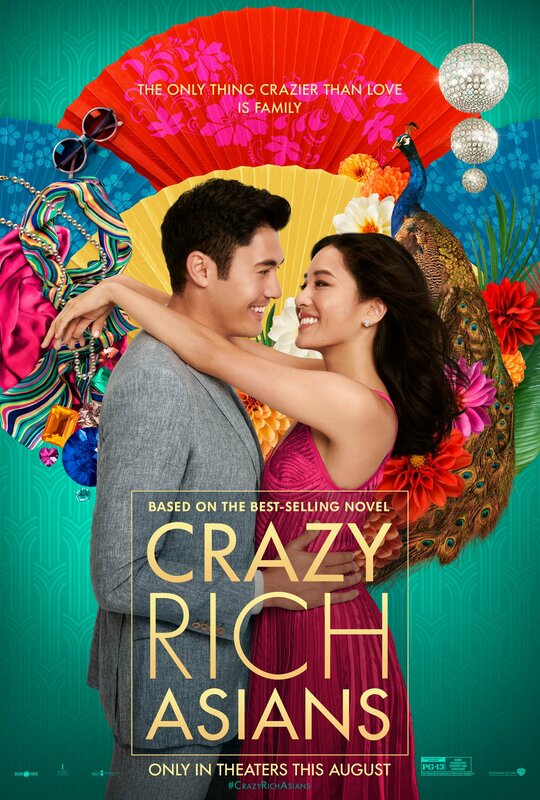 Based on the best-selling novel of the same name by Kevin Kwan, American-born Rachel Chu (played by Fresh Off the Boat's Constance Wu) finds herself in over her head when she finds out that her boyfriend Nick is one of Asia's wealthiest and most eligible bachelors. Cue a lot of rich people problems and K-drama worthy complications. 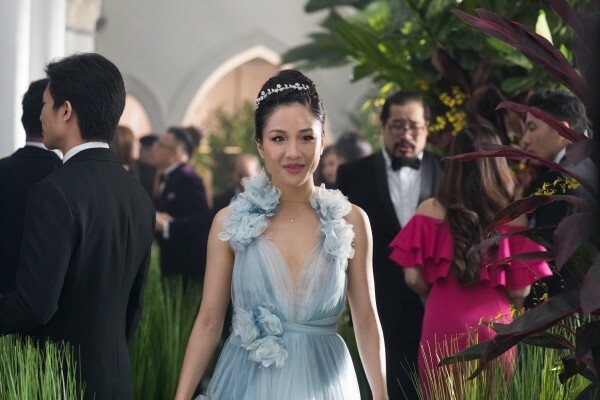 Aside from the aforementioned three, Crazy Rich Asians also stars Gemma Chan, Awkwafina, Ken Jeong, Sonoya Mizuno, Harry Shum Jr., Remy Hii, Chris Pang, Lisa Lu, Jimmy O. Yang, Malaysia-born Ronny Chieng, as well as Singaporean and Malaysian talents Fiona Xie, Pierre Png, Tan Kheng Hua, and Carmen Soo. Directed by Jon Chu (Now You See Me 2), the movie was shot in Asia - primarily in Singapore and Malaysia - last year. 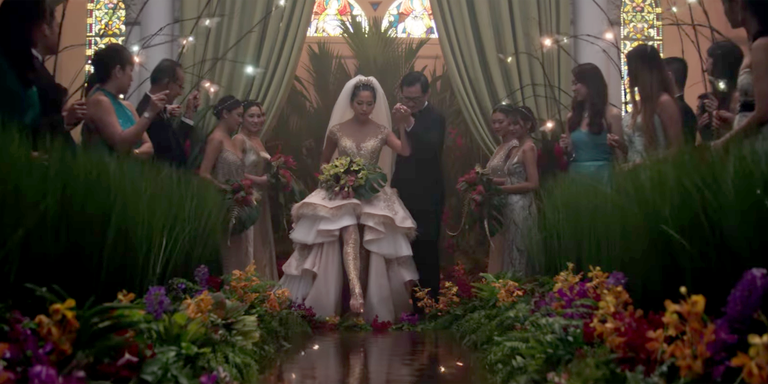 We're so excited to see more of these gorgeous set pieces (especially the Nyonya-inspired ones) and all the fancy fashion! BONUS: Check out Henry's first ever talk show appearance on Ellen! "Will there ever be a Westlife reunion?"